Hello B, and welcome back! Hello Brittany. Welcome back to the site. I hope you are doing well. in our daily living of life here in the now. Sharing our experiences...hopes, interests, faith...life happening in general. For we are here to learn, share, love, appreciate and to give of ourselves." 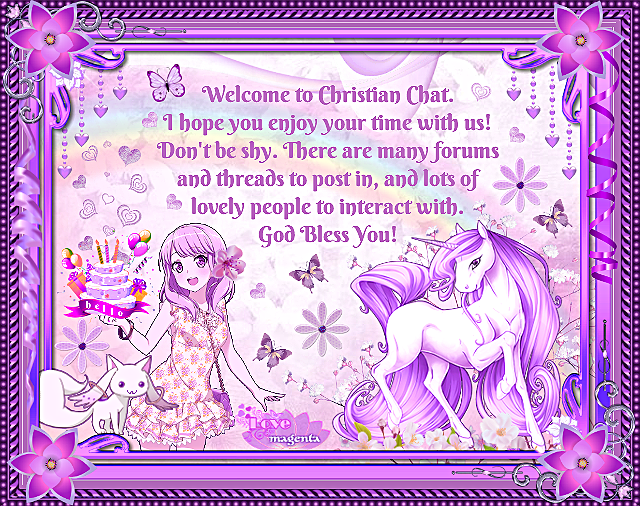 So nice to have you back here with CC and I hope to see you around the forums, God bless! Welcome back! I think there's still some coffee left. Unless you prefer your coffee right. Hi Brittany, welcome back to CChat! Hello Brittany, welcome back to CC. I hope you'll enjoy your stay here.